Dallas Mavericks fans aren’t too happy with Rajon Rondo, and now they’re expressing their feelings through song. The mercurial point guard hit a new low in Game 2 of his team’s playoff series with the Houston Rockets, getting benched after being generally bad in a 111-99 loss. After that, a report surfaced that Rondo is out indefinitely with a back injury, followed by coach Rick Carlisle’s admission that he doesn’t expect Rondo back next season. If you’re a Mavs fan, what does this all mean? 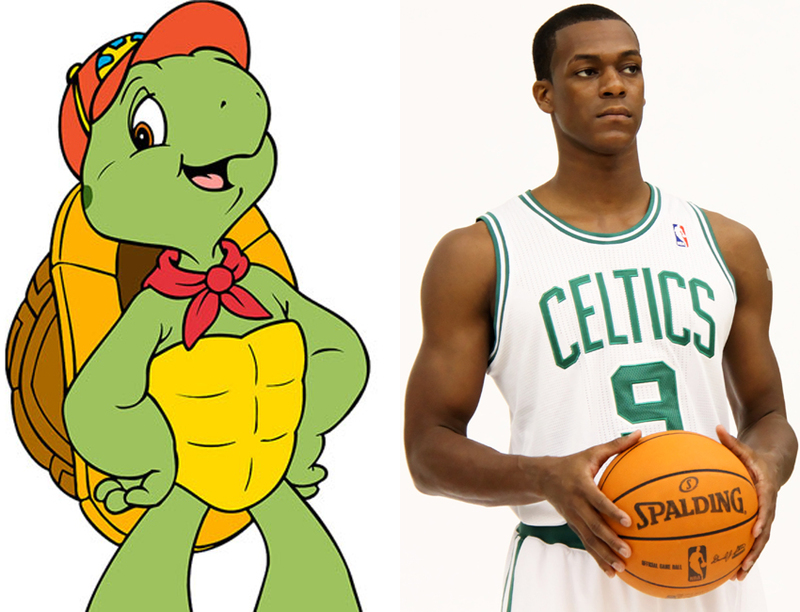 That Rajon Rondo is the worst. For proof, we present Dallas improv musician J. Paul Stevens, who at the request of a fan performed an entire song about how the former Boston Celtic is the worst and looks like Franklin the Turtle.